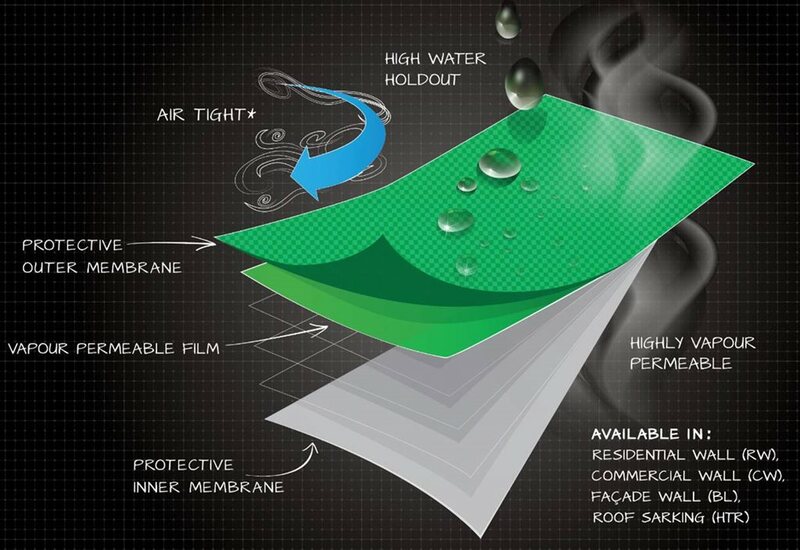 Enviroseal vapour permeable membranes are typically used as a protective second skin behind lightweight wall claddings and underneath roof claddings. 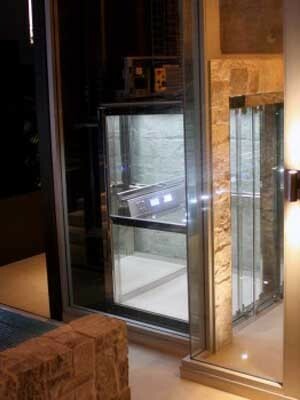 A Supermec 3 from Lift Shop was installed at a waterfront property in Sydney’s north shore to overcome the 34-step walk down from the street-level garage to the home below. 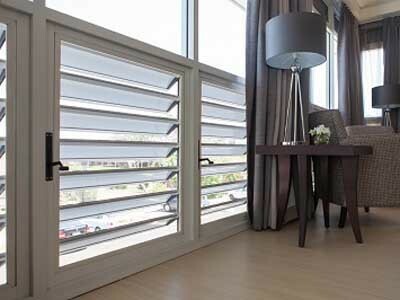 Louvre windows from Safetyline Jalousie were specified by the architecture firm ThomsonAdsett for an aged care project in Pendle Hill, NSW. 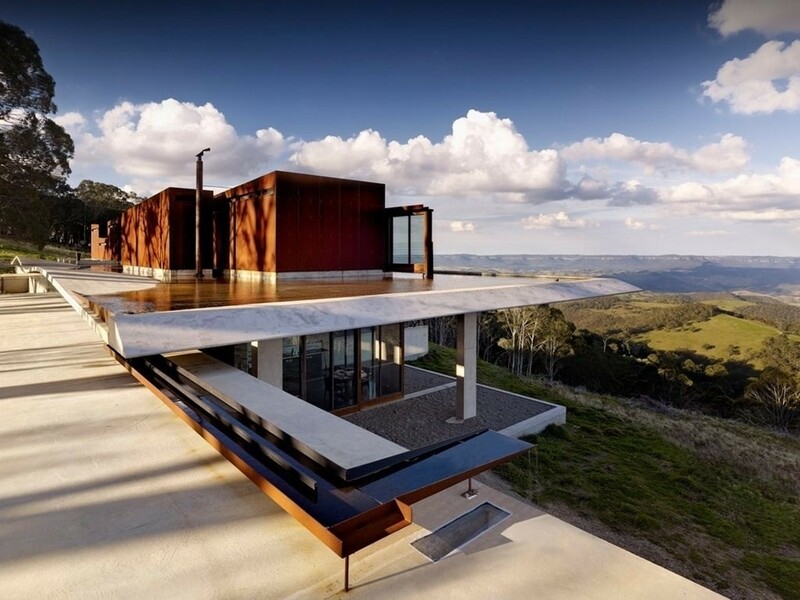 Peter Stutchbury’s Invisible House has just fallen short of being named a finalist for the Royal Institute of British Architects’ (RIBA) inaugural International Prize. 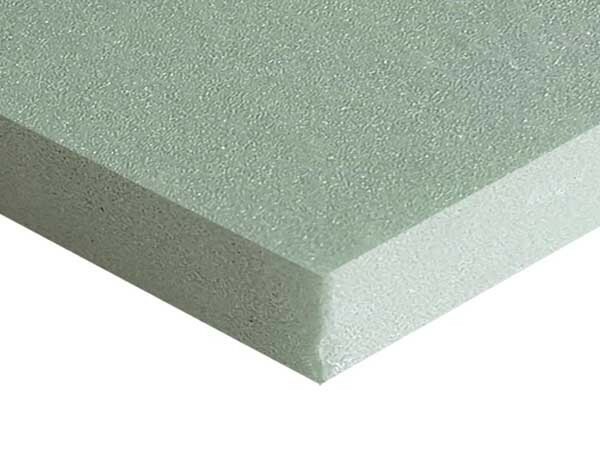 XPS-zero from Composite Global Solutions is a new high quality, rigid XPS insulation board recommended for both roof and on-ground slab applications. 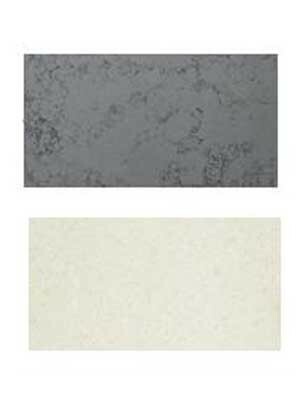 Leading quartz surfaces specialist Smartstone announces the discontinuation of two colours, Blanco Piedra and Delphi from their collections. 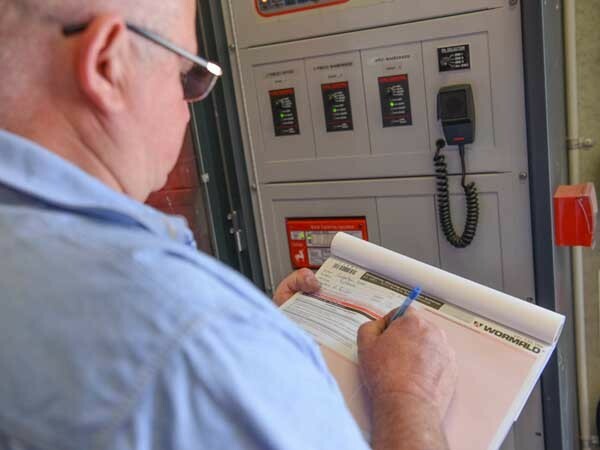 Wormald is raising the bar on fire safety by committing to the Fire Protection Accreditation Scheme (FPAS) for their technicians. 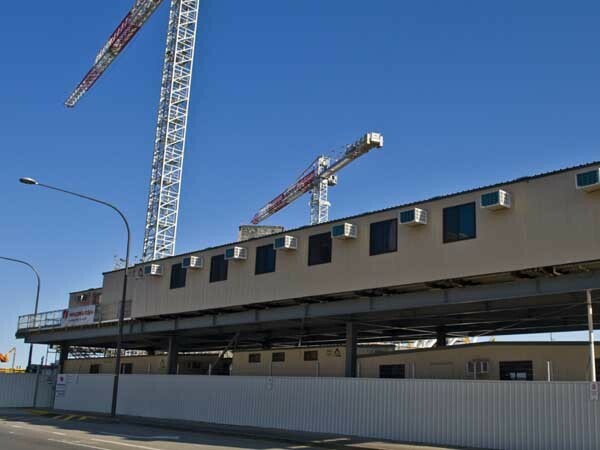 Ausco Modular designed and installed modular buildings for the $200-million SAHMRI project in Adelaide. 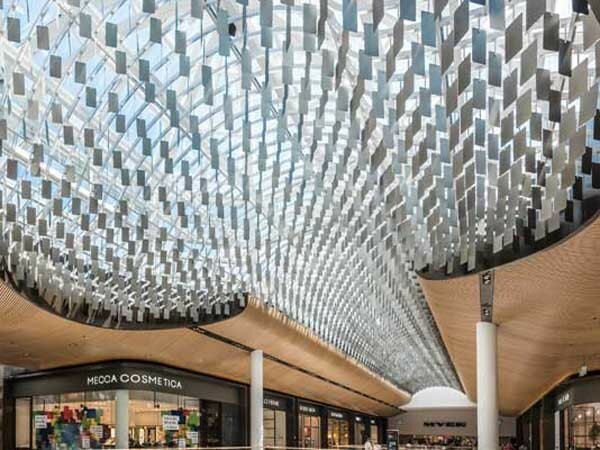 Aglo Systems was commissioned by Probuild to design, manufacture and install a striking architectural ceiling feature at the Eastland Shopping Centre in Melbourne. 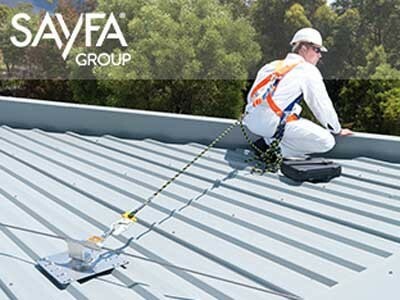 Fall arrest, fall restraint and fall prevention are three terms extensively used in the height safety industry in various contexts. 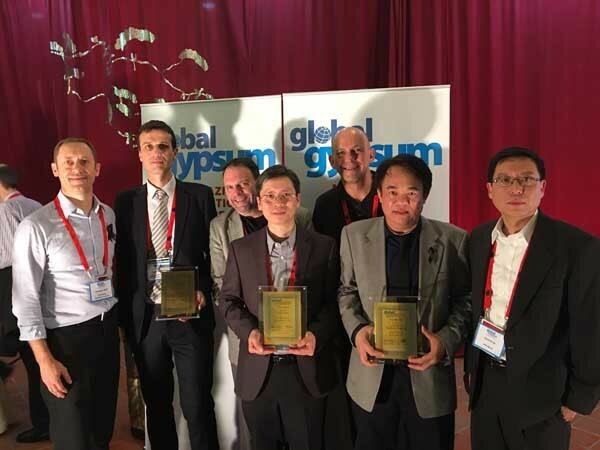 Water is an integral part of urban life and a precious resource which needs to be conserved and managed. 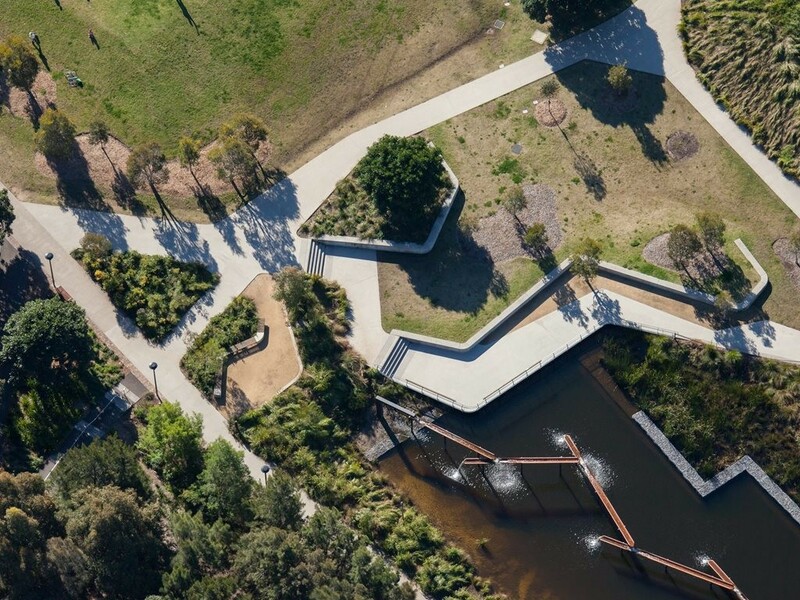 As our urban development expands, increased utilisation of stormwater is necessary to create sustainable and harmonious spaces.